Our High Performance Teams (HPT) Platinum programme is designed to develop High Performing Teams made up of High Performing Individuals, who are managed by High Performing Managers and Leaders who create the right conditions for success that enable their teams to excel. This results in sustainable high performance outcomes. New and existing Team Managers/Leaders and their teams. We customise the content of each HPT workshop based specific client requirements, which means the objectives, topics and benefits would be tailored to meet your individual needs. The following outline is an indication of the types of inclusions and outcomes you can expect from HPT Platinum. Part A is 2 day HPT workshop for Managers/Leaders. Part B is a 2 day HPT workshop for Managers/Leaders and their team. Part C is a 1 day team / individual progress review workshop for Managers/Leaders and their team. To introduce managers / leaders to a range of tools, techniques and thinking models that develop individual team members into a sustainable High Performing team. To enable managers / leaders to become aware of the impact of their behaviour on others. To introduce managers / leaders to a best practice Leadership model and to receive feedback against the leadership model criteria. To enable managers / leaders create the conditions for success to be transferred into PART B HPT PLATINUM workshop. 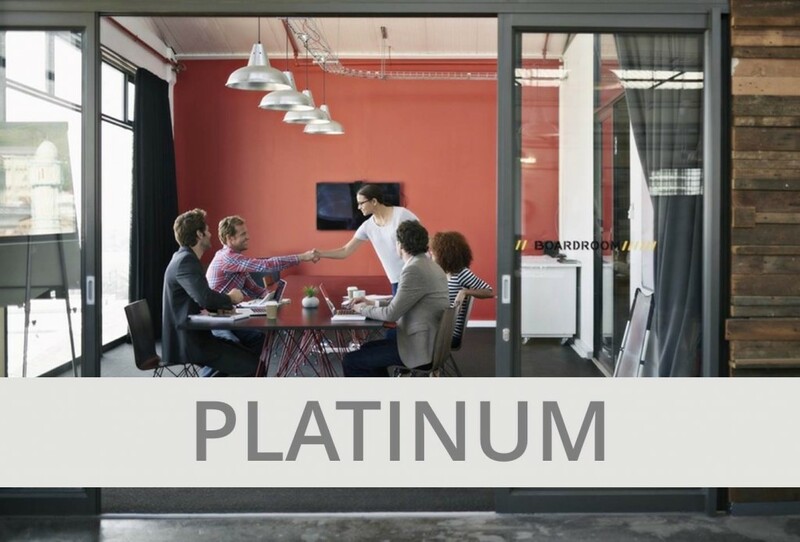 To create a competitive `High Performing Teamwork` environment throughout the scope of the HPT PLATINUM workshops. To understand how High Performing Organisations evolve through the application of the OPEN Systems model. To evaluate real customer feedback and to decide how to use this feedback to achieve greater outcomes. To understand how a `High Performing Team` develops and the key stages it has to work through to deliver High Performance. To develop a shared vision of the teams purpose and outcomes expected through a HPT Project. To identify the size of the gap between current approach and shared vision as defined in objective 9. To enable team members understand their preferred roles within the team and how the team can adapt to become a 'High Performing Team'. To enable the team to understand its Strengths and Areas for Improvement. To assess progress of outcomes from HPT PLATINUM PART B workshop during 1 day PART C follow up workshop. Next Steps and close of workshop. Managers / Leaders who have explored tools / techniques and working practices that enables them to create conditions for success. Managers / Leaders who have evaluated their current working practices against a Leadership Model, enabling them to focus on areas for improvement and expected outcomes. Managers / Leaders who can play a role in the facilitation of Part B, HPT PLATINUM. Managers / Leaders who have the opportunity to receive, digest and act upon real life feedback during the scope of the workshop. A team that has a measurable strategy of 'what does good look like?' to transfer back into their working environment. Outputs and deliverables at Individual level. Part B is a 2 day workshop that enables the manager/leader and team members to understand how a High Performing Organisation develops through the principles of the OPEN Systems model. Also how, through these principles, managers, leaders and team members can create the appropriate working environment and conditions to enable High Performing Teamwork to evolve resulting in sustainable high team performance. Based around the OPEN Systems model and real life customer feedback, Part B creates an environment for the team to work and learn together as a High Performing Team through competitive, demanding High Performing Team exercises. It also creates an opportunity to understand how a 'High Performing Team' develops and for the team to customise these characteristics to their own environment, thereby creating a blueprint for success that is shaped around the team's purpose, expected outcomes and customer expectations. Part B also provides an opportunity to agree on what is expected from each team and stakeholder member against the achievement of the team’s purpose and expected outcomes. Also to enable each team member understand their preferred role within the team and how the team can adapt to create sustainable 'High Performing Teamwork'. A team that understands the type of roles that is in existence within the team and how to adapt to meet ever changing and demanding working situations. A team that has a measurable strategy of `what does good look like` to transfer back into their working environment. Part C enables managers/leaders and their team to evaluate individual and team progress against outputs and outcomes created in Part B, and to refresh and renew outputs and outcomes in light of the current situation / changing circumstances. A team that has reviewed outputs and outcomes from Part B as a result of real life application. A team who have renewed key outputs from Part B, making them even more appropriate and applicable to their real working life situation. Part A is 2 day HPT workshop for Managers / Leaders. Part B is a 2 day HPT workshop for Managers / Leaders and their team. Part C is a 1 day team / individual progress review workshop Managers / Leaders and their team.